Hello! In case you missed it, registration for the Winter 2018 Challenge opened earlier this week! 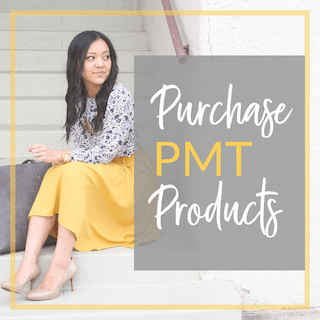 Basically, I dress you for 48 days and you get to do it with hundreds of other like-minded PMTers! Read more about it HERE. 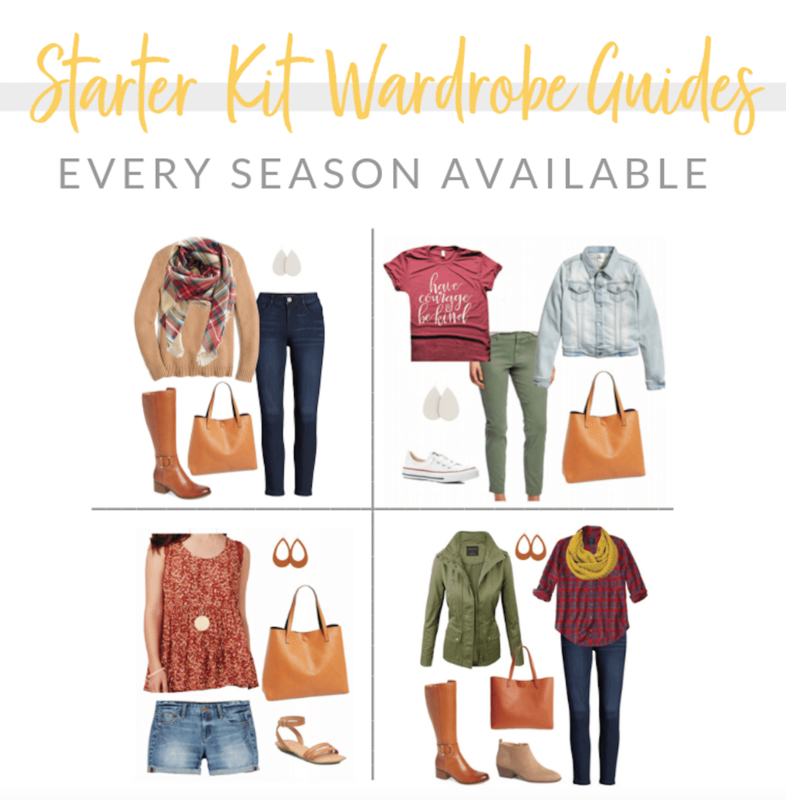 Today I’m sharing with you all the Capsule Wardrobe and Shopping Guide from the Winter Challenge. I’ve shared many capsule wardrobes here long before I ever did the challenges, but women have said they wanted help turning all those pieces into cute outfits. 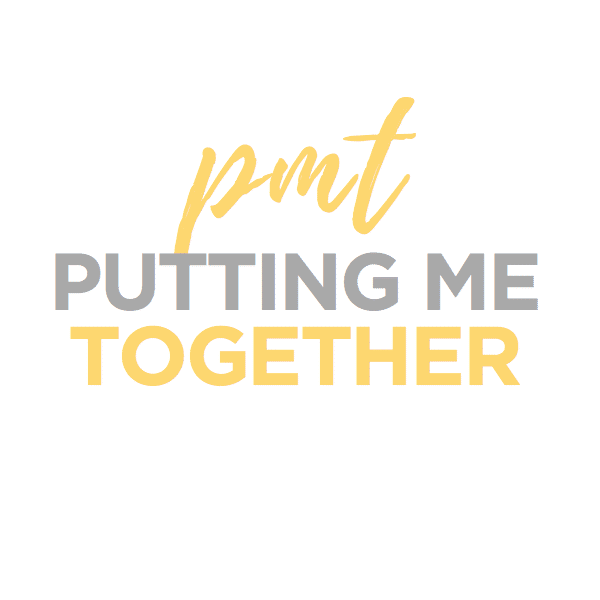 If you like what you see here, consider joining us for the challenge because getting the outfits and the private PMT Challenges Facebook Group are the best parts! Please be sure to click into each of the categories below! Each of the following pages includes important information that the graphic below does not provide. 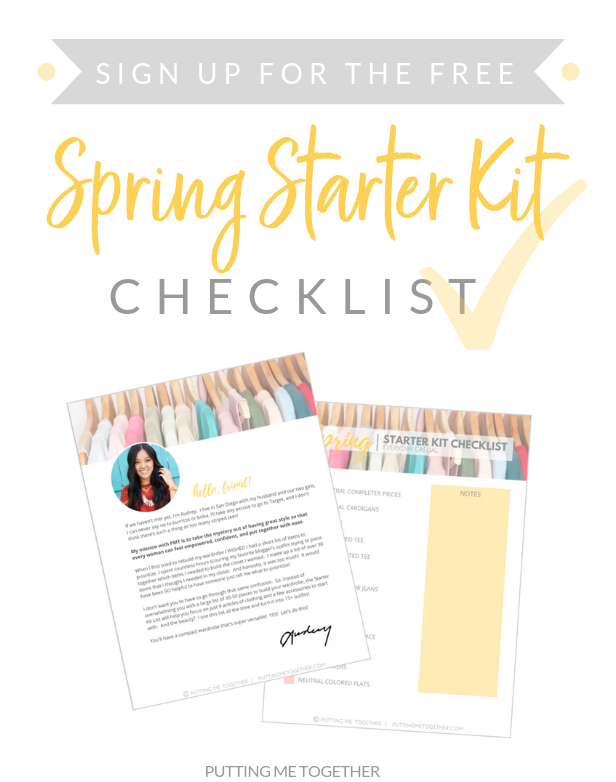 Things such as: item descriptions, substitution suggestions, necessary color coordination notes to create outfits from the challenge, and shopping suggestions for each item in regular, plus, petite, and sometimes tall sizes. If you need to find this list again, it will live at the top menubar of this blog under The Putting Me Together Challenges tab. And remember, if you want additional guidance as to how to put these pieces into outfits this winter, join the PMT Winter 2018 Challenge HERE! 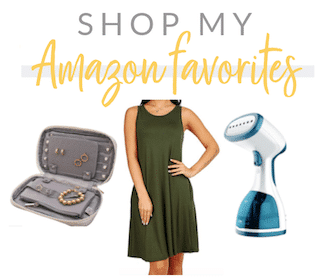 Just a note that if ladies need to fill “holes” in their wardrobe to do the challenge, definitely use ThredUP as a resource! 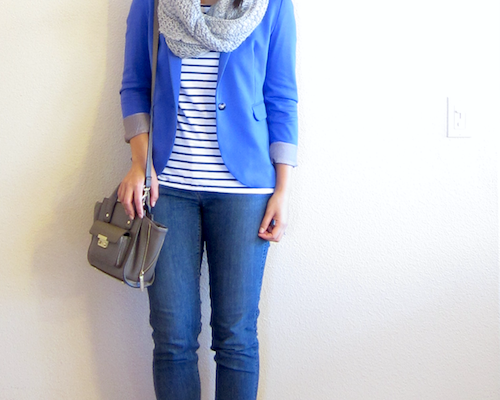 I’ve found awesome deals on sweaters and blazers from ThredUP. Even found the J. Crew crystal circle layered necklace, in a slightly different version (has 9 circles instead of the pictured 5) for $11.99! Didn’t even realize it was the same necklace you featured in your challenges until I received it and looked at it more closely. 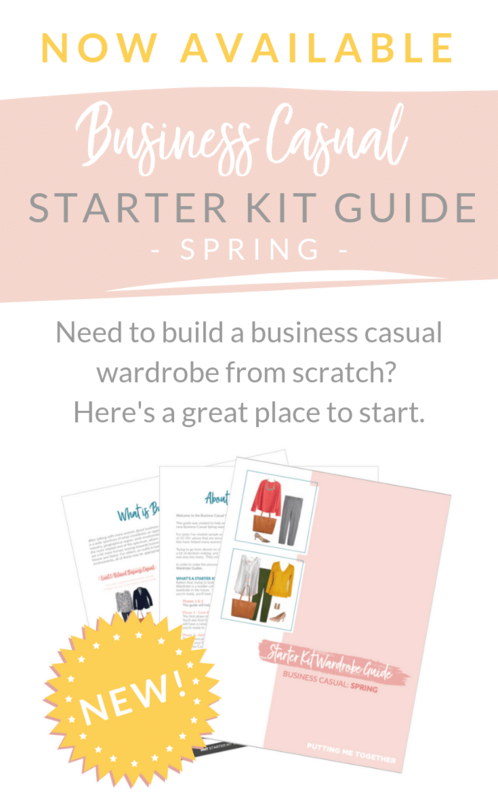 I know you’ve done some ThredUP posts in the past, but it’s a seriously awesome site.